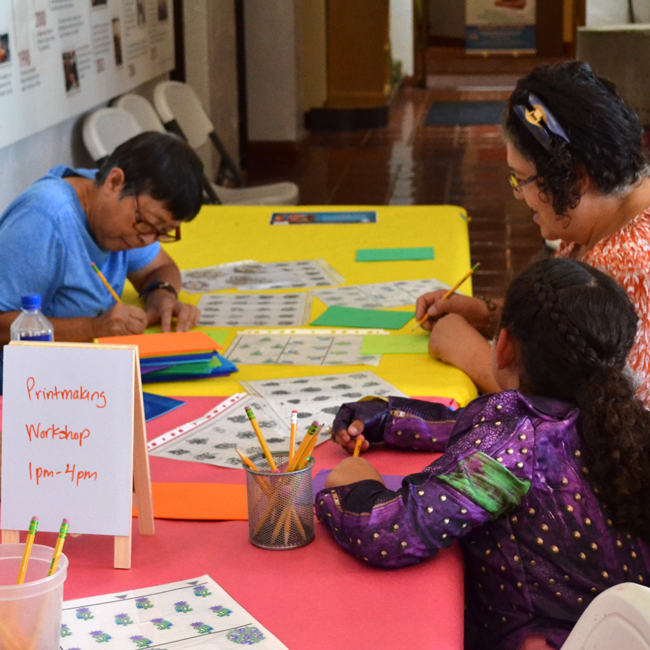 Join the Museum for a modern quilting adventure with the Inland Empire Modern Quilt Guild chapter. 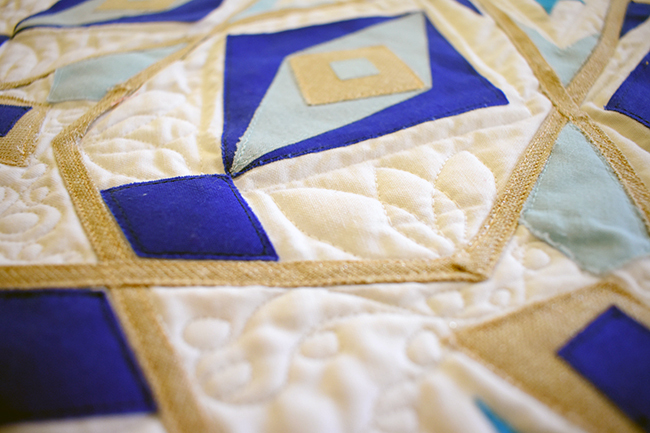 Come see a variety of quilts inspired by modern design elements. Admission is Free. For more information, call (909) 395-2510.